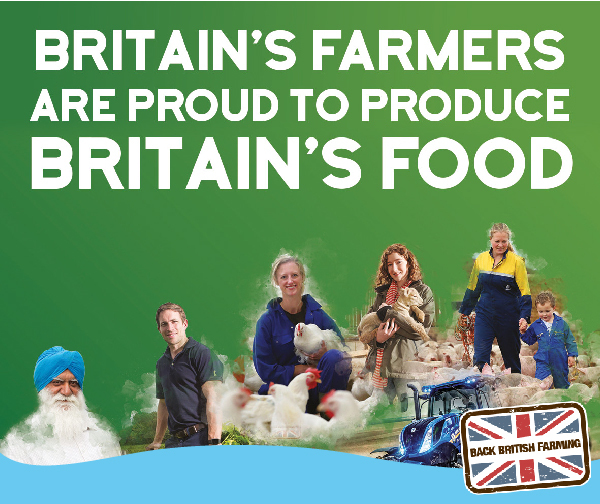 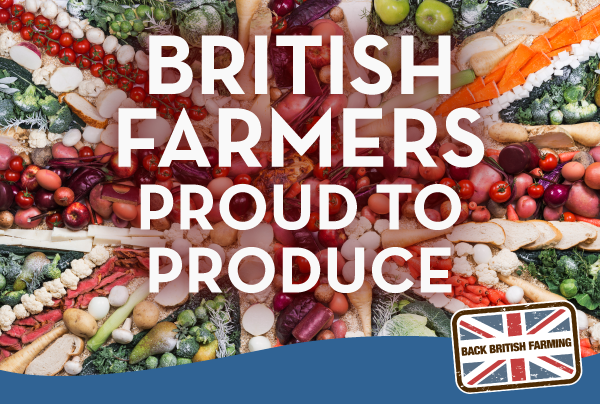 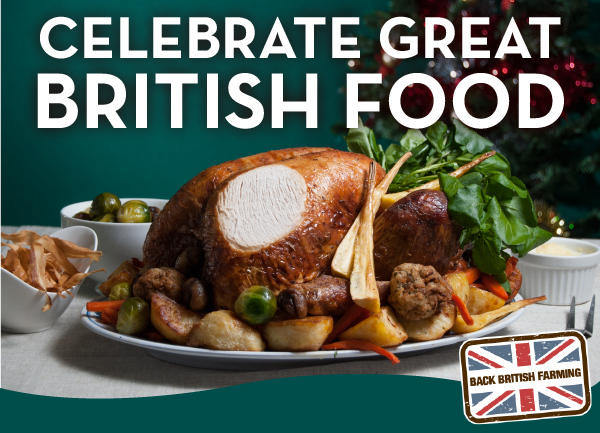 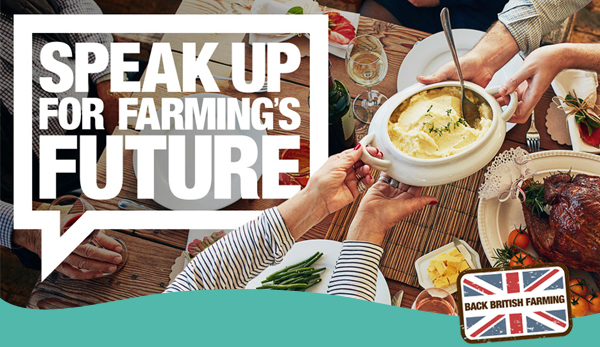 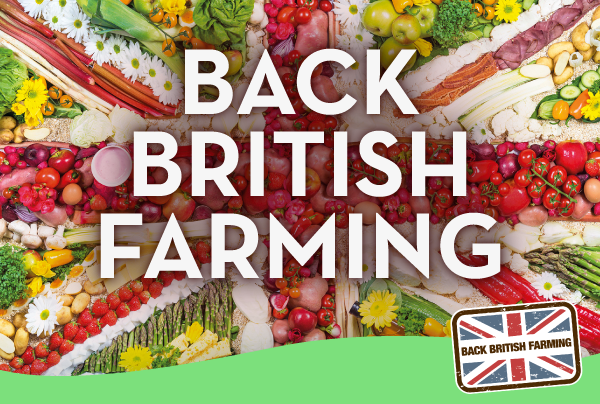 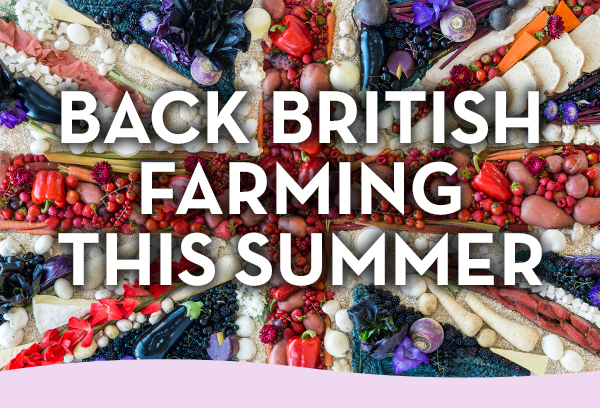 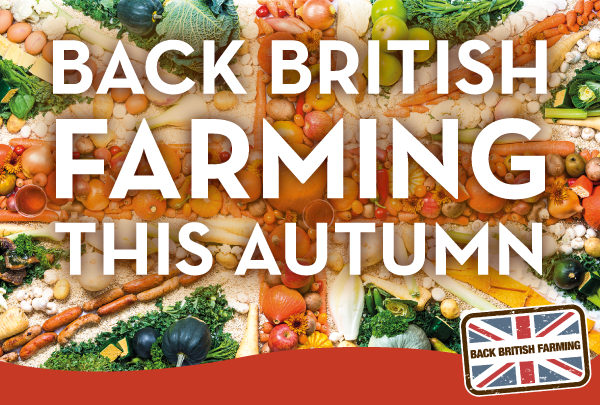 You can keep up to date with British food and farming news and activities and find out how you can get involved by signing up to our Back British Farming newsletter. 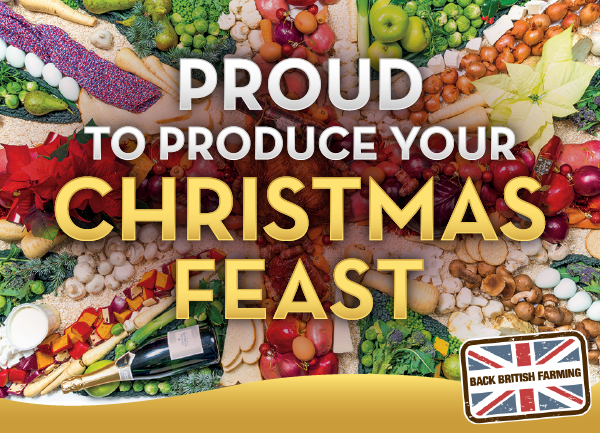 You can view all previous editions by clicking on them below. 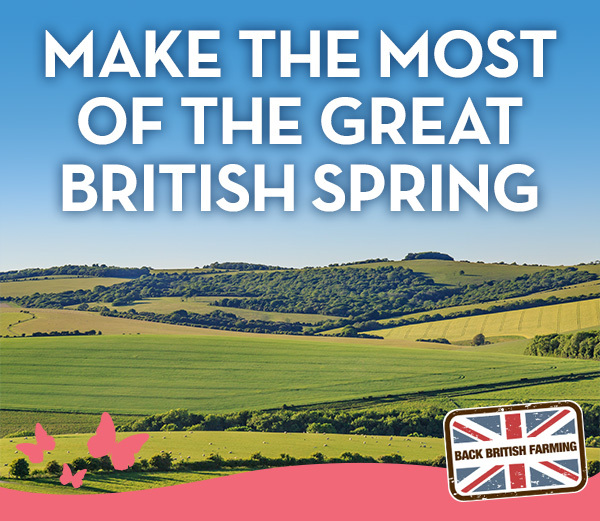 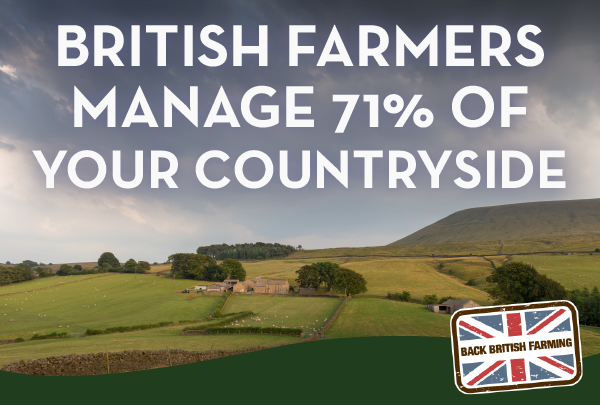 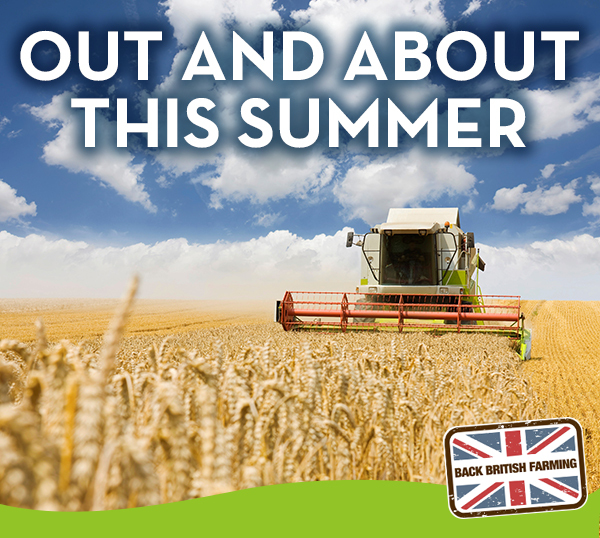 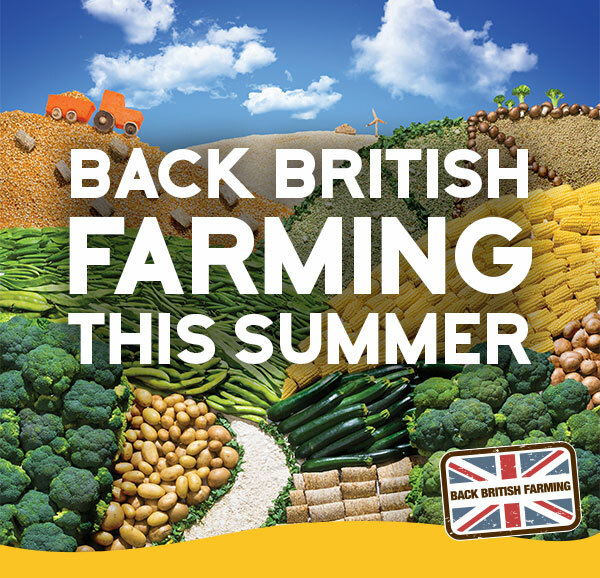 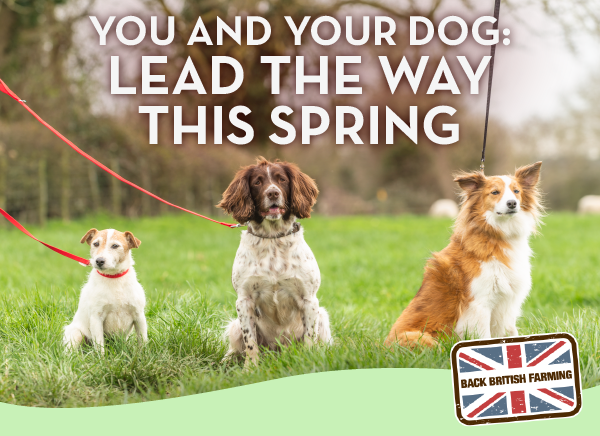 Fill out this form and receive the monthly Back British Farming campaign newsletter.